Keisha N. Blain is an award-winning historian of the 20th century United States with broad interdisciplinary interests and specializations in African American History, the modern African Diaspora, and Women’s and Gender Studies. She completed a PhD in History at Princeton University and currently teaches history at the University of Pittsburgh. Her research interests include Black internationalism, radical politics, and global feminisms. 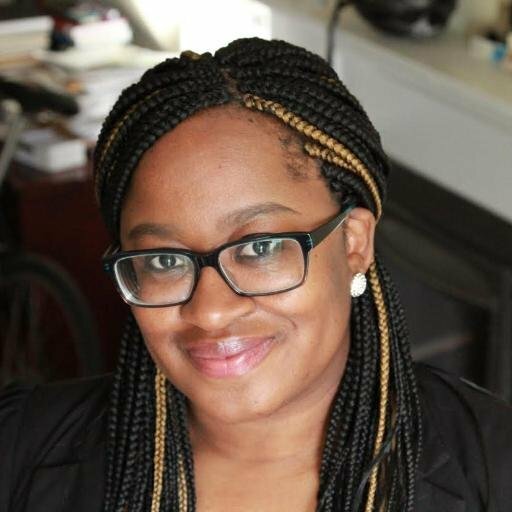 She is the author of Set the World On Fire: Black Nationalist Women and the Global Struggle for Freedom (University of Pennsylvania Press, 2018) and co-editor of New Perspectives on the Black Intellectual Tradition (Northwestern University Press, 2018) and Charleston Syllabus: Readings on Race, Racism and Racial Violence (University of Georgia Press, 2016). Her work has been published in several academic journals such as the Journal of Social History and Souls; and popular outlets including the Huffington Post, The Washington Post, and The Feminist Wire. She is the current president of the African American Intellectual History Society. Follow her on Twitter @KeishaBlain.